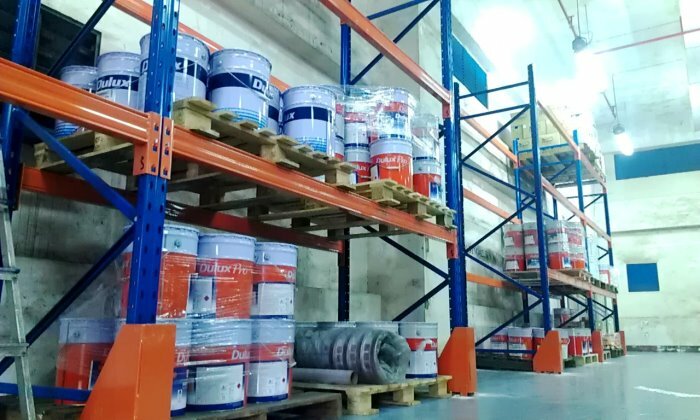 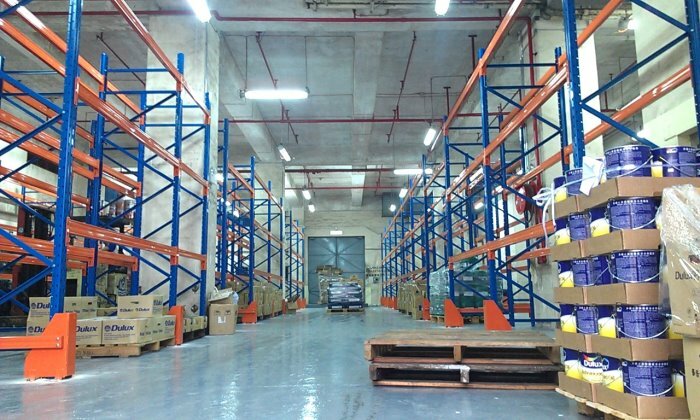 Selective Pallet Racking is the simplest and most commonly used storage system. 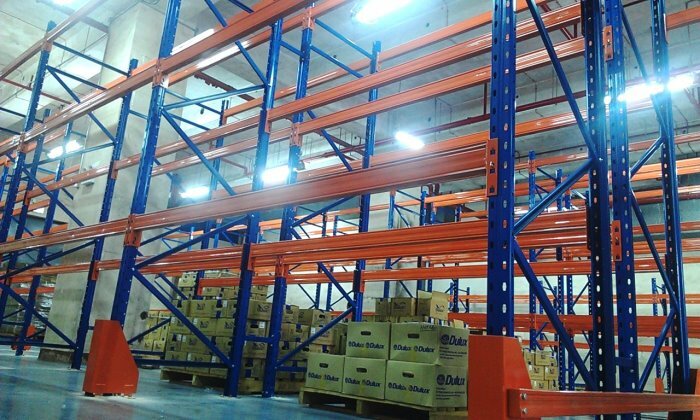 Single or double sided runs of racking are separated by wide aisles. 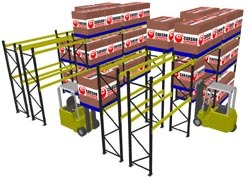 It is one of the best solutions for keeping a wide variety of products (SKUs).